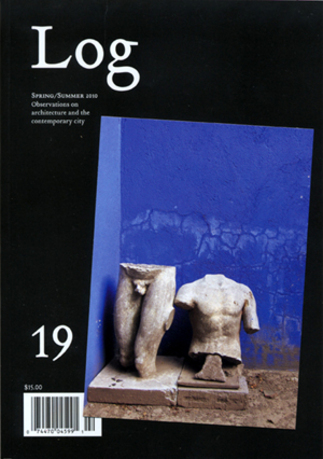 Cover for Log 17 with distinctive image. When a recession slows architectural production, critical thinking in architecture becomes increasingly important. Support for that work is an investment in the future. 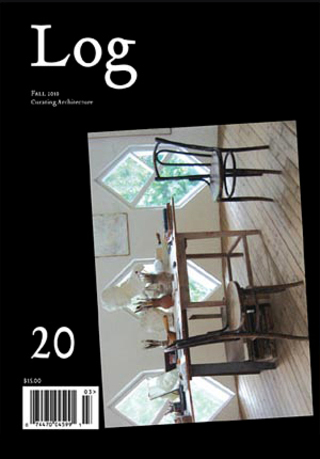 Log, the premiere critical journal on architecture and the contemporary city in the United States, provides an ongoing platform for the publication and exchange of ideas bearing on architecture today. 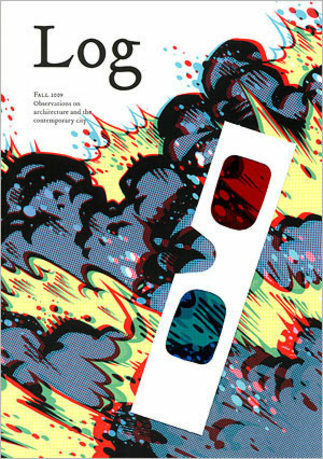 Log 17, guest-edited by Mark Gage and Florencia Pita, will examine state-of-the-art computation in design and issues of superficiality that have arisen in this context; Log 18 and Log 19 will be "open issues," for which writers are invited to submit pieces for publication (a current, similar open issue includes entries by Rem Koolhaas, Alejandro Zaera-Polo, and newer voices such as Sean Weiss and Louis Martin); Log 20 will examine the concept of curating architecture—both within and outside the museum. Cynthia Davidson is the founding editor of Log and former editor of Inland Architect Magazine (Chicago) and ANY (New York). 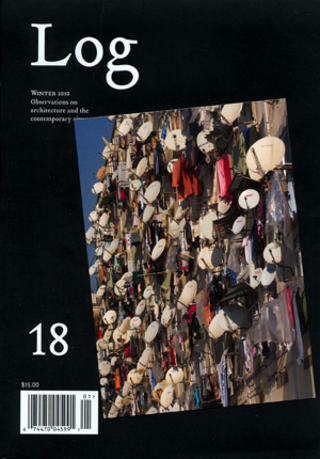 As an architecture editor for more than twenty-0five years, and a former director of the international, multidisciplinary Anyone architecture conferences, she harnesses the talent of a multigenerational, multicultural group of individuals to produce critical publications on the present and future of architecture and the city. The mission of the Anyone Corporation, founded in 1990, is to advance the knowledge and understanding of architecture and its relationships to the general culture through international conferences, public seminars, and publications that erode boundaries between disciplines and cultures.